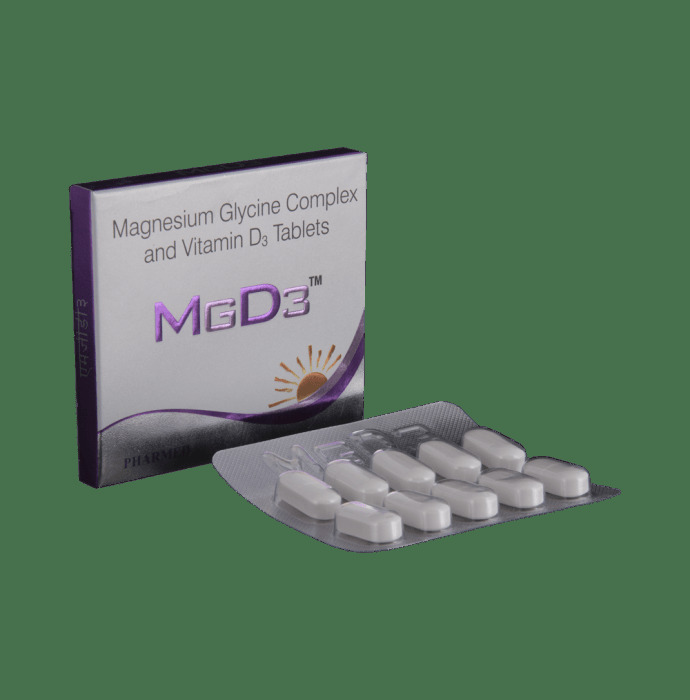 The MGD3 Tablet contains Magnesium Glycinate and Vitamin D3 as its main ingredients. - The tablet is a health supplement. 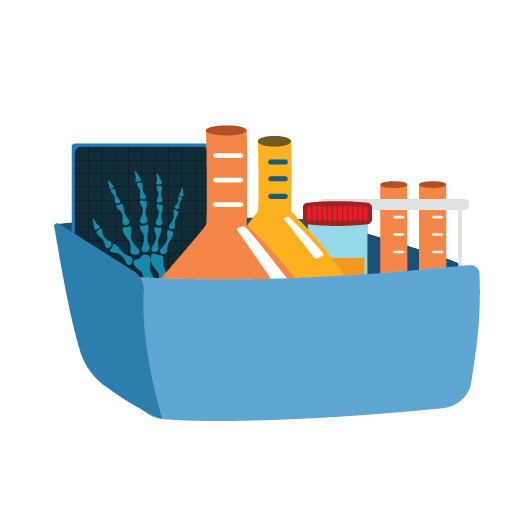 PHARMED LIMITED,Pharmed Gardens, Whitefield Road, Bangalore-560048, India. 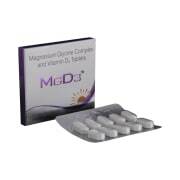 A licensed pharmacy from your nearest location will deliver MGD3 Tablet. Once the pharmacy accepts your order, the details of the pharmacy will be shared with you. Acceptance of your order is based on the validity of your prescription and the availability of this medicine.